37th place overall ! What a man, for his only second WC in Elite . 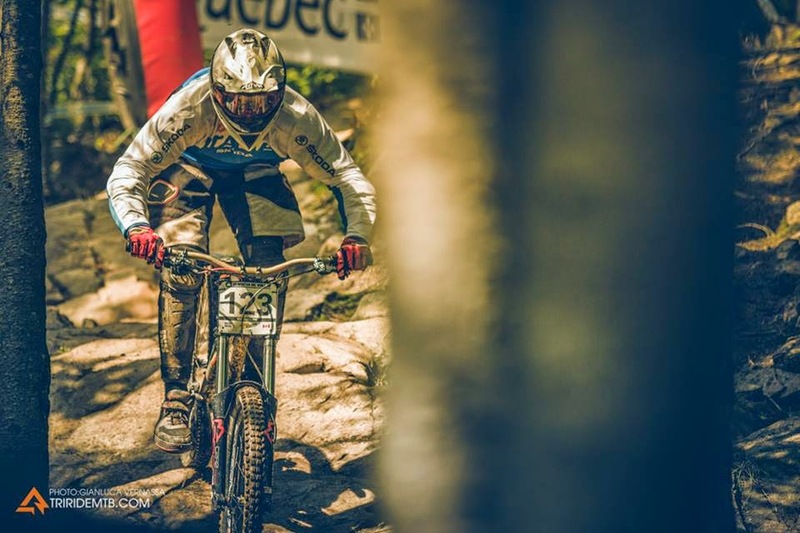 Johannes shows some great skills competing with the "creme de la creme" in the MSA WC in Canada. Unique style, thats for sure guys! UFO Plast Tomaso Ancillotti iXS Sports Division Airoh Dolomiten - Tagblatt der Südtiroler — con Johannes Klebelsberg.